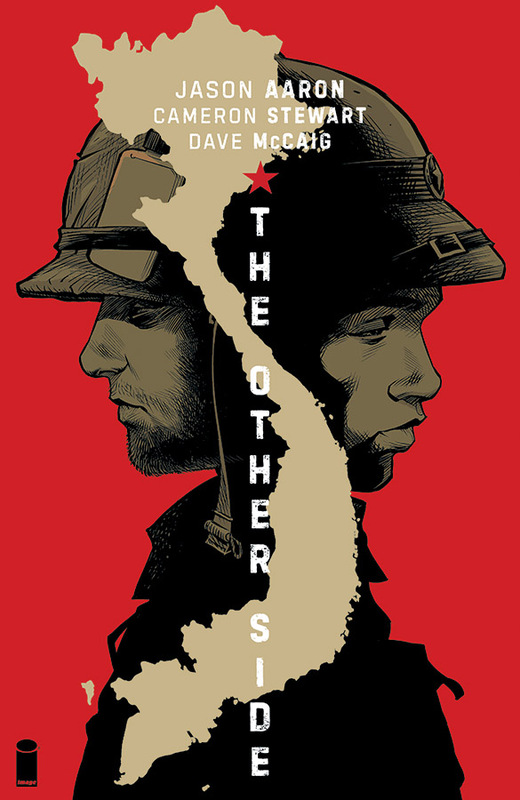 Originally published by Vertigo in 2006, The Other Side tells the story of two soldiers on opposing sides during the Vietnam War. Per the release, this deluxe edition will also include extras like Cameron Stewart’s pictures, drawings and journal entries from his preliminary research trip to Vietnam. The hardcover arrives July 26 in comic shops and Aug. 1 in bookstores.